Where can I see photos? Photos from the events are posted and available for download on Flickr here. Management is what you do; leadership is the person you are and the influence and impact you have upon the people you come into contact with. Dubbed “The Biggest Little City in the World,” Reno is known for its beautiful resorts and conference centers, and the Peppermill Reno sure lived up these grand expectations during the 2017 AFSA International Convention and Professional Airmen’s Conference held July 22–26, 2017. During the AFSA Annual International Convention, the International and Executive Councils, Division and Chapters Delegates, came together with our active members to share valuable information, discuss and ratify bylaws, review the Legislative Platform, set goals and objectives for the coming year, and celebrate all the past year’s amazing success. 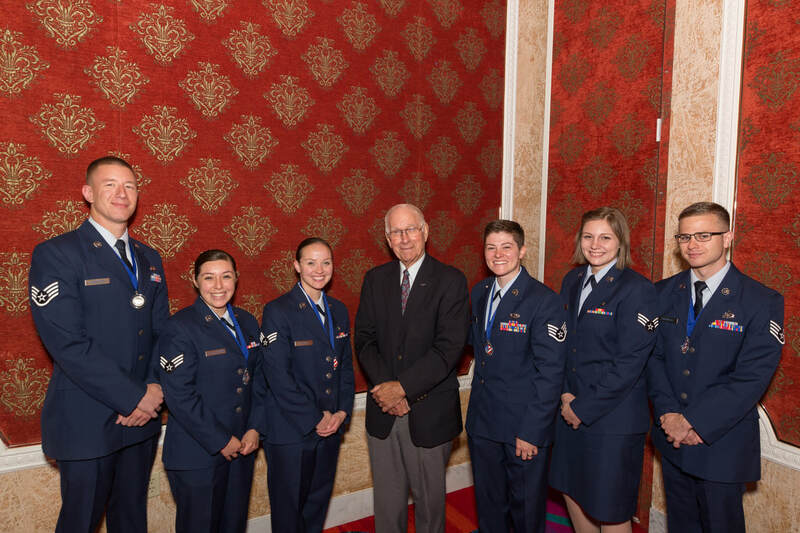 In addition to AFSA’s general membership, attendees and guests had the opportunity to meet past and present AFSA, military and congressional leaders as part of the professional development forums and attend prestigious awards ceremonies. - Chief Master Sergeant of the Air Force Kaleth O. Wright. - Former Chief Master Sergeants of the Air Force. 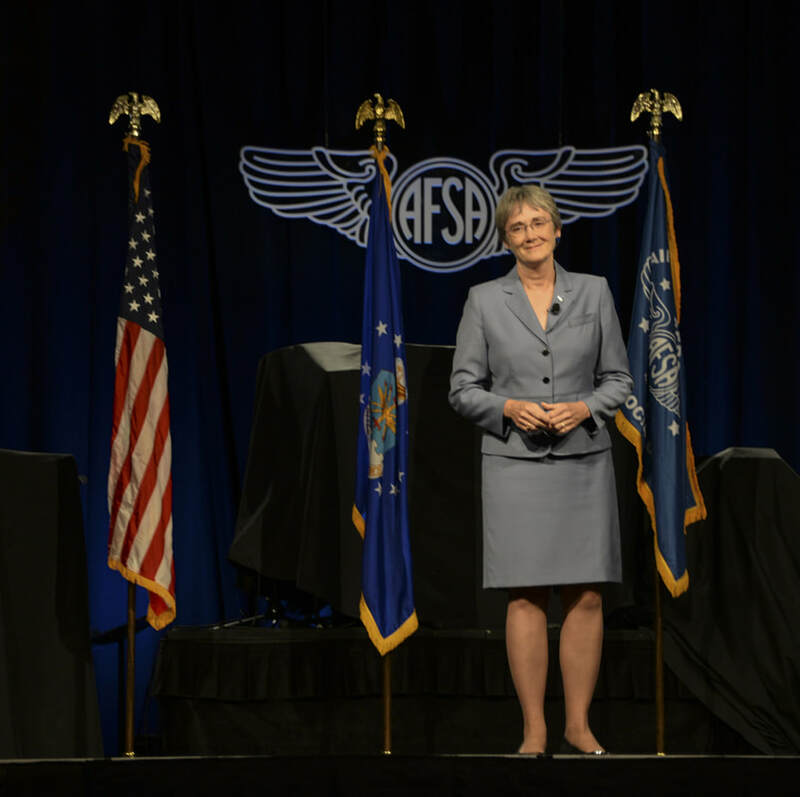 Each speaker and honored guest provided rich insight to the Air Force’s past, present and future. Moreover, these forums continue to build on the strong, solid foundation of activism, education, fraternalism and support for our Total Enlisted Corps and their families. 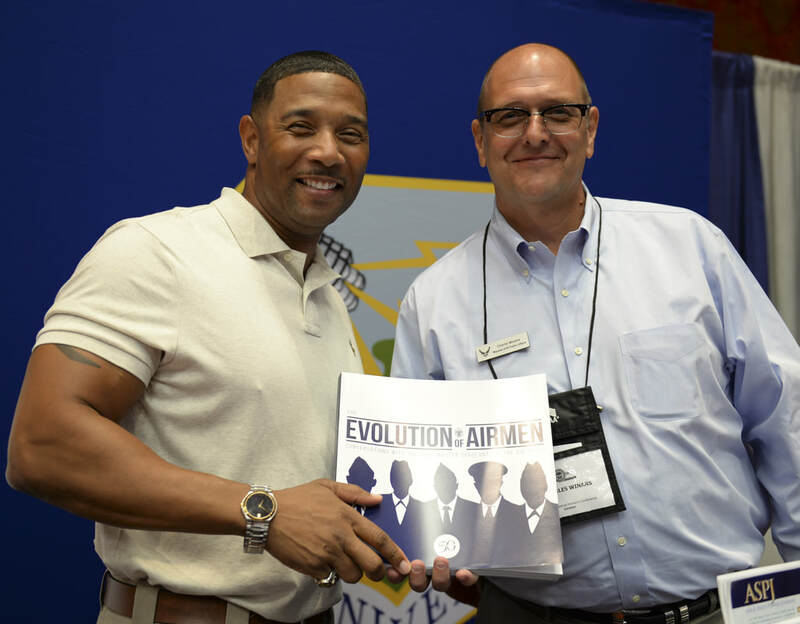 Within our International Convention, the Air Force Sergeant’s Association hosts the Professional Airmen’s Conference to support and educate service members on the issues affecting the U.S. Air Force and our national security. 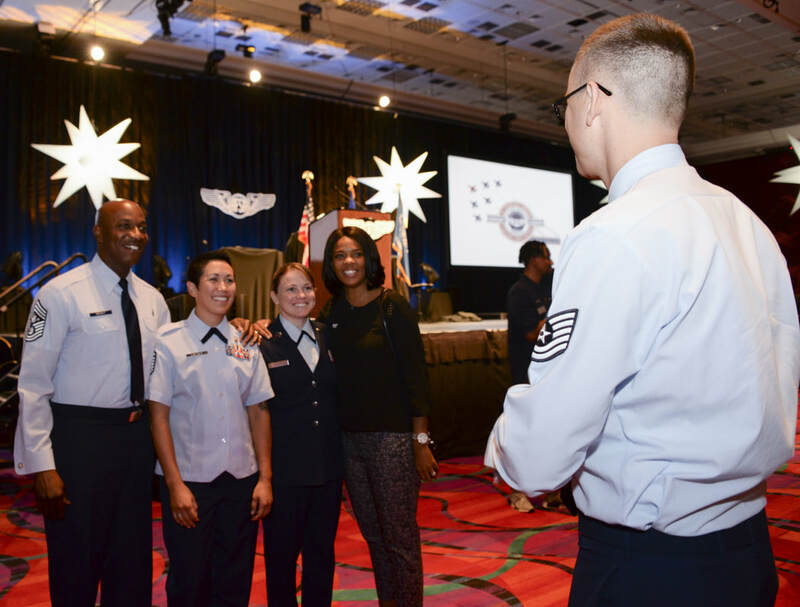 The Professional Airmen’s Conferences feature participants from Military Educational Centers, supporting Military Branches and Joint Services Trainers, as well as Enlisted Leadership groups. 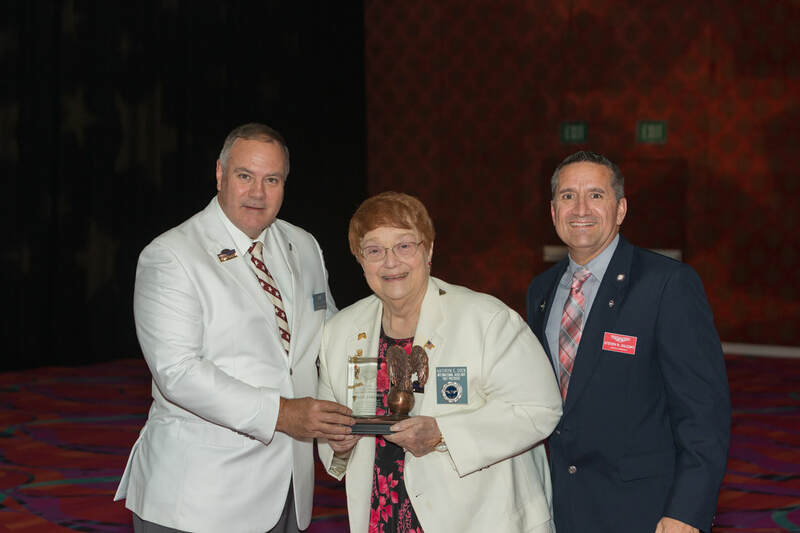 The 2018 International Convention is scheduled for August 25 - 29 in San Antonio, Texas. Please visit this site and check the AFSA social media outlets for updates and registration information.